No one really expects smartphone manufacturers to only offer a single OS (well, aside from Nokia) but I doubt very many will be following in the footsteps of Huawei. The Chinese gadget maker has recently said that not only are they going to release smartphones running Android as well as smartphones running Windows Phone, they plan to develop phones that offer both OSes. In a recent interview, Huawei Chief Marketing Officer Shao Yang said that "Compared with Android, the priority of Windows Phone is much lower but is still one of our choices of OS. We are definitely using a multi OS strategy." He goes on to add that "With Windows Phone, one direction for us – and one that we are now following – is dual OS. Dual OS as in Android and Windows together." 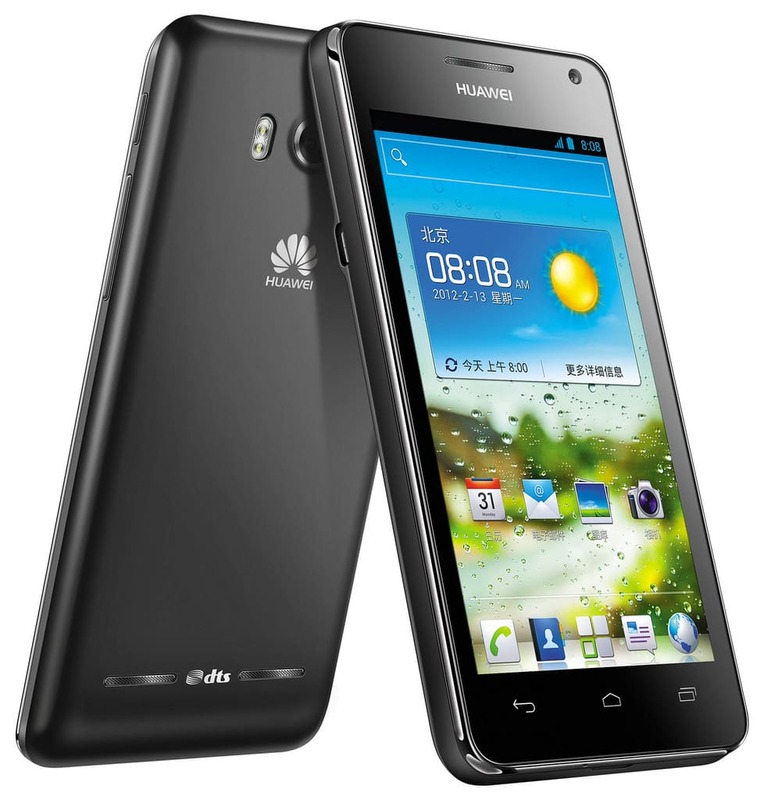 According to Yang, Huawei is planning to release a dual-boot smartphone in the US in the second quarter of 2014. 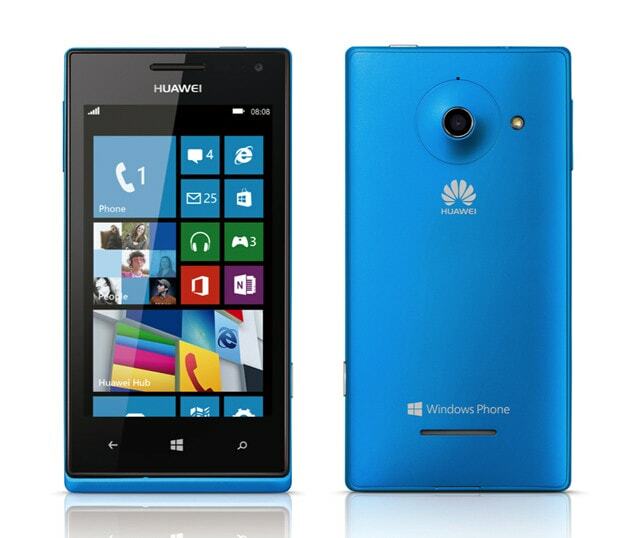 The Huawei exec added: "If it is Windows only, maybe people will not find it as easy a decision to buy the phone. If they have the Android and Windows together, you can change it as you wish and it is much easier for people to choose Windows Phone." Call me a Luddite, but I don't see the value. I can understand why someone would choose an iPhone, Android smartphone, or a Windows Phone; each has different strengths which appeal to different people. But what I don't understand is why a consumer would want multiple OSes on a single smartphone. The benefits don't outweigh the costs. Replacing the firmware on a smartphone takes time and is a risky procedure even under the best of circumstance, and even official firmware updates can bork the device. At the very least each time the owner wants to switch OSes he's going to have to do without his smartphone for a period of several minutes to an hour or more, and that's not counting the time lost setting up accounts. And what would you gain, exactly, the ability to run more apps? Windows Phone has a shortage of useful apps; as you might recall this has lead Microsoft to commit frequent acts of copyright infringement. The limited supply of apps is also why Windows Phone makes up a negligible share of the smartphone market. Frankly, this idea has so little obvious value to the consumer that I have to wonder whether the Huawei spokesperson was quoted correctly, or whether there may have been a misunderstanding due to language differences. That would certainly make more sense than Huawei choosing to make multiple dual-boot smatphones.